Recently Tuff Automation designed, built, and installed a conveyor system to transport vehicle sets of wheel assemblies through a final inspection sequencing line. 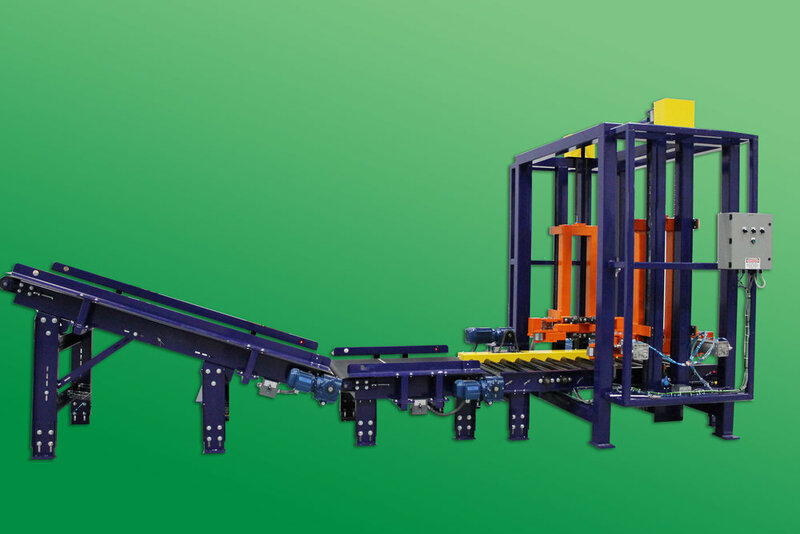 Besides the conveyor to transport the wheels through the inspection stations, Tuff also provided a de-stacker, escapement, and stacker, as well as the integration and interface with the test and inspection stations on this line. The assemblies are placed in stacks of 4 to this line, then index to an escapement that releases one stack at a time to the de-stacker, where the assemblies are separated and released one assembly at a time to the test and inspection stations. After these stations, the assemblies are re-stacked into the stack of 4, then released for transfer to the shipping area. 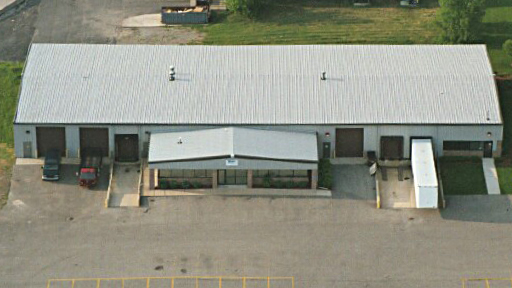 With our full range of in-house services and experience, Tuff Automation met all of the project requirements, including mechanical design, fabrication and assembly, electrical design, panel build, and wiring. We also provided the controls engineering and programming required for the integration and data handling of all of the inspection and test stations on this line. After the project was successfully installed and in production, Tuff Automation provided the necessary on-site follow-up support, and has also provided remote support through VPN access. Tuff specializes in outfitting build lines with custom controls, programming, and pneumatics. Our stackers condense pallets and totes to save warehouse space.